A soft translucent wash reminiscent of Scandinavian limed timber. 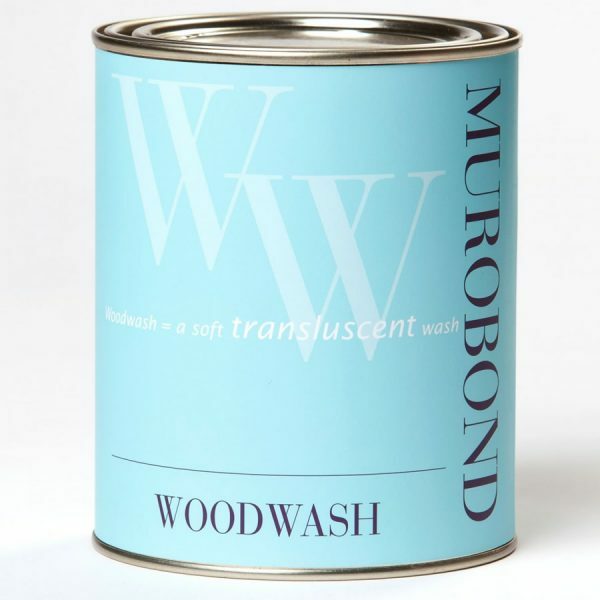 Woodwash provides a matt finish in a select range of colours. This water based formulation is low odour, non-yellowing and low VOC. Larger sized pots are available to purchase, please contact your local stockist. A soft translucent woodwash reminiscent of Scandinavian limed timber. This water based formulation is very low VOC, non-yellowing and low odour. Timber surfaces must be clean, dry and free of contaminants. As WOODWASH is translucent, marks on the surface will be visible to some extent through the finish. Finger marks, grease, oil, paint or cleaner residues or contaminants must be removed by washing and/or sanding prior to application. 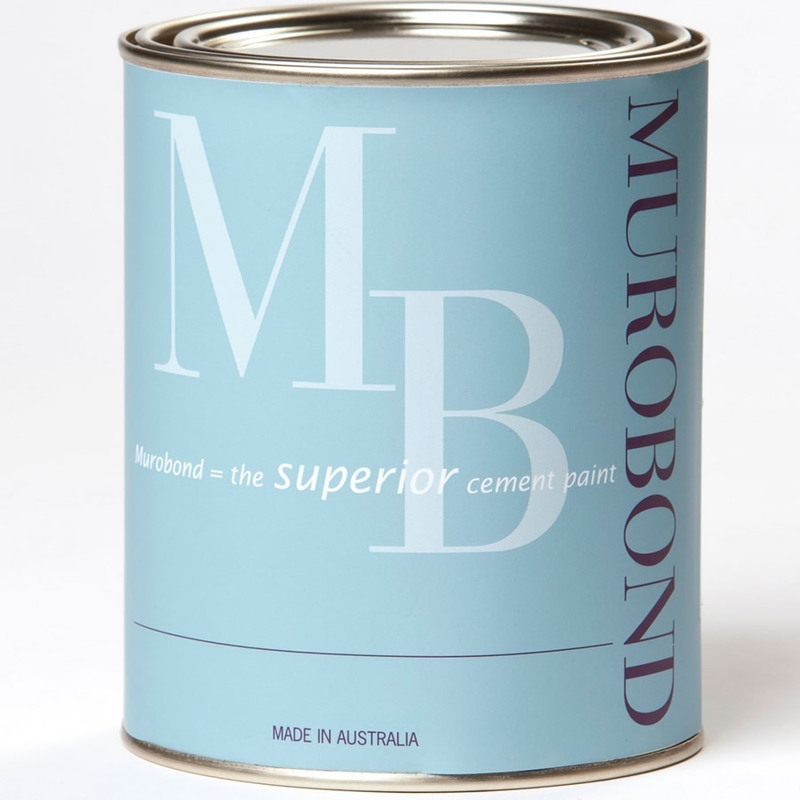 Generally a light sanding is sufficient for new surfaces. WOODWASH should always be applied by brush in the direction of the woodgrain, maintaining a wet edge. Typically boards would be finished in groups of two or three from end to end without splashing onto adjacent boards and panels would be completed one at a time to help in maintaining the wet edge. 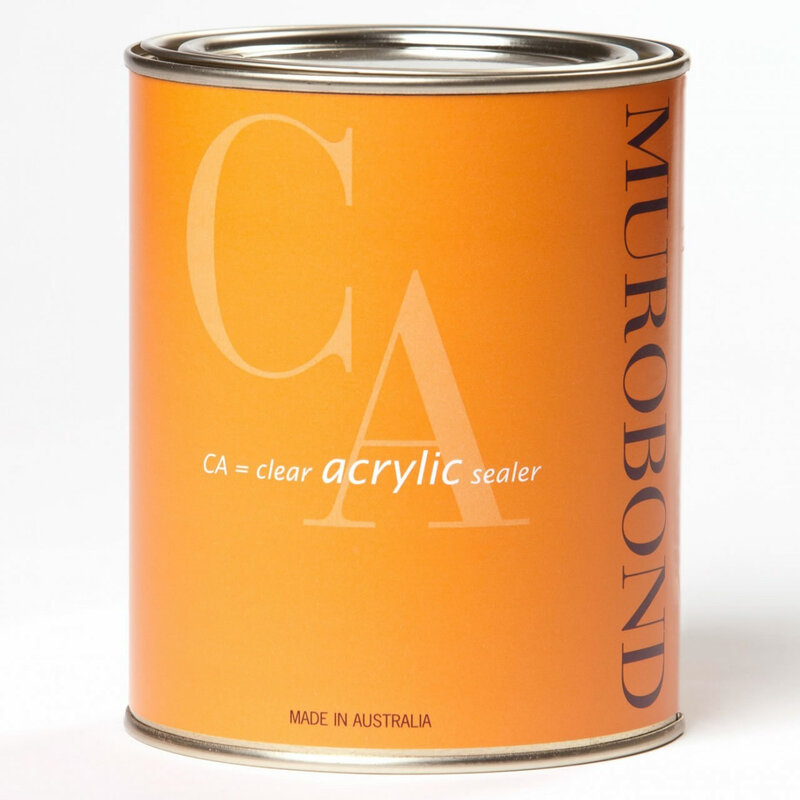 Typically two coats are applied, however this can be adjusted to create the desired level of opacity. 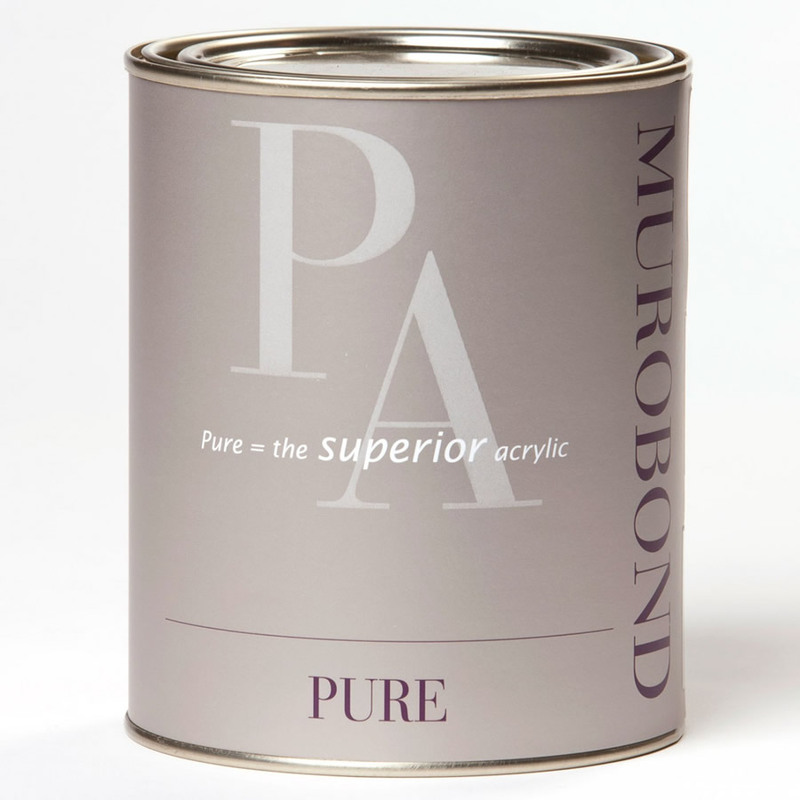 If Murothane is being applied, lightly sand the final coat of WOODWASH and ensure the surface is fully dry (typically 24 hours) before applying 1 or 2 coats depending on expected wear and desired appearance. 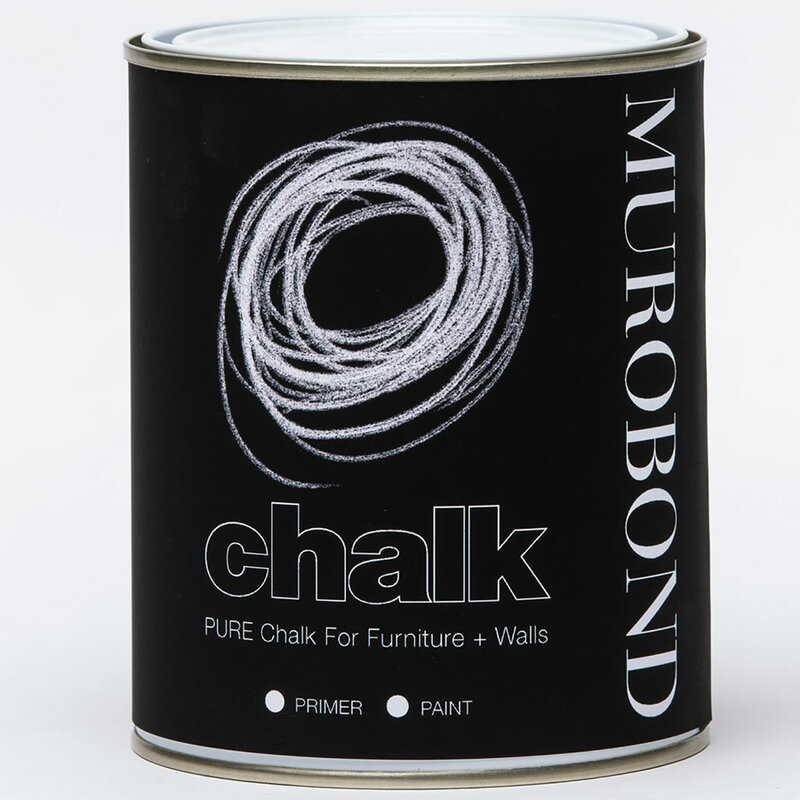 Note: Murothane will show some yellowing although less than a typical enamel paint. Wet dry jointing will show, so care must be taken to maintain a wet edge. Test for finish and potential tannin staining before proceeding. It is the responsibility of the contractor to ensure colour consistency. We recommend ordering sufficient material to complete the project to eliminate the risk of colour variation. Protect the surface from mechanical damage for seven days after application, particularly in colder temperatures and trafficable surfaces.